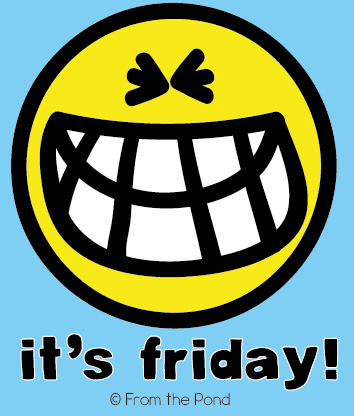 My favourite time of the week is here - Five-For-Friday-Time! First, let me just say - you MUST hop over to Kacey's blog to see her post full of adorable photos this week and of course, check out all the other linked-up posts. As always this post is mostly about me. 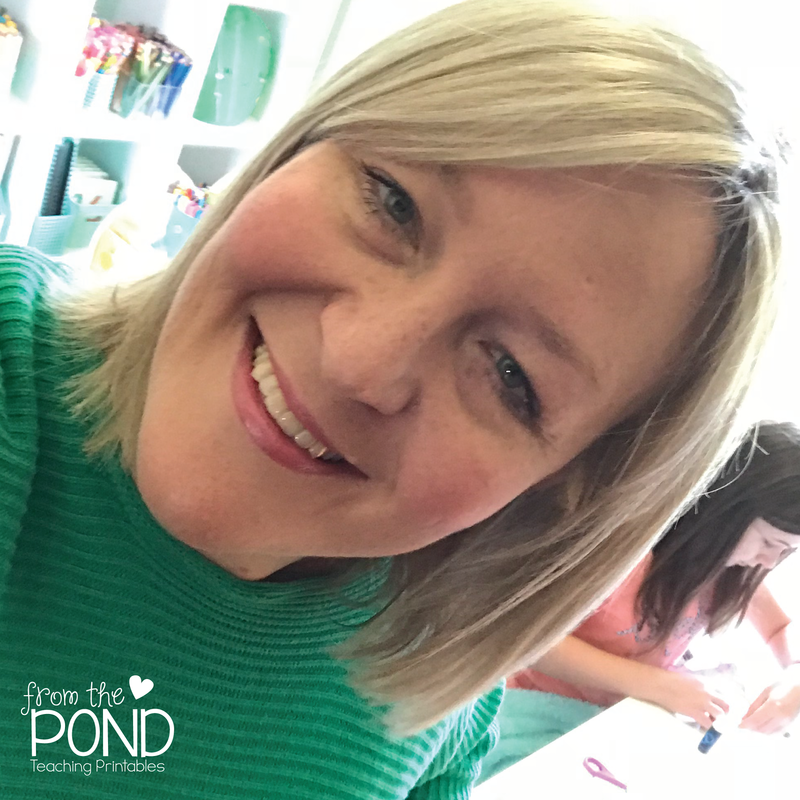 I use my blog as a place to share and discuss my teaching ideas and the printable teaching resources I design. I would simply love to share with you some photos of things that happen in my classroom - and perhaps one day soon I will be able to - on a totally separate and employer-approved classroom blog. A blog that has absolutely no connection to my privately run business. That is what I am conformable with - for MY blog - so I apologise if any of my posts come across a little self-centred. It is indeed, not at all how I truly am as a person. I don't want any of my content to infringe on the rights or intellectual property of any other person, colleague or student - now or in the future - so keeping the content mostly with a focus on "me" is the best way for me to express myself at this stage. Today I made a 'work planner' to try to get a little more organized. I have tried quite a few different systems over the last few years. I am hoping this one will nail it. 2. We played. A lot. I take my little man to a play group each week. Here he is making a beautiful painting/collage. We did lots of Lego this week. Here is a Duplo house we made. I found a new 'Wombat' book! Loving that this one may fit in well with a nursery rhyme unit (Hey Diddle Diddle). 5. I added a new craft to my paper craft collection - Little Square Bunny - a twist on one of my first craftivities - Little Green Frog! 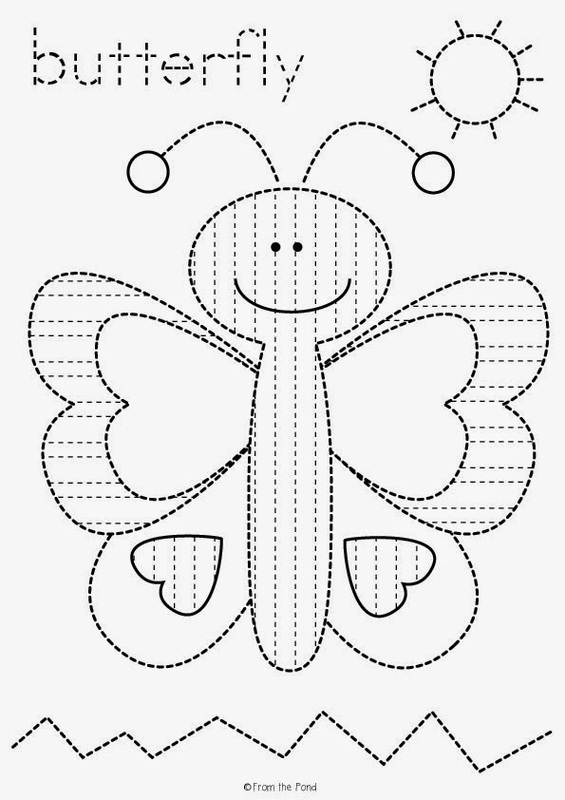 These fun butterfly learning ideas will make you excited for class tomorrow! 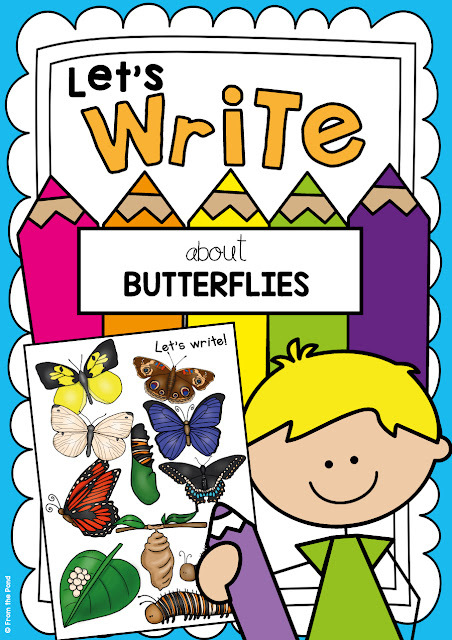 Butterflies are captivating, interesting and children love to learn all about them. 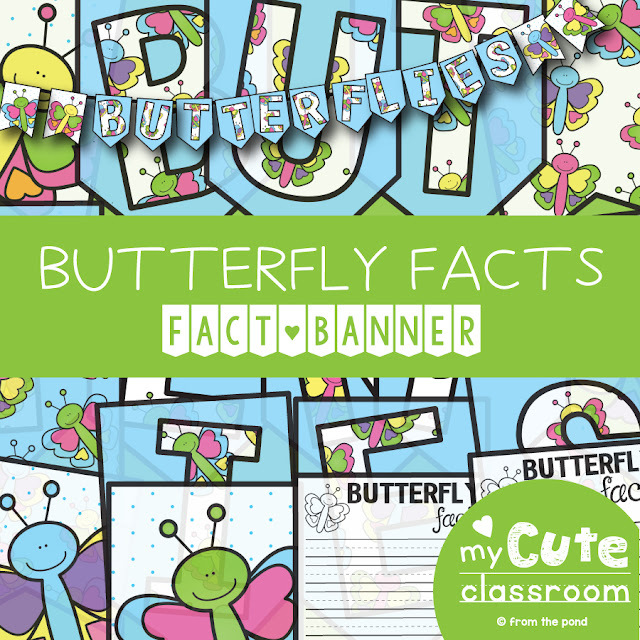 They make engaging additions to bulletin boards and students will love researching facts about them before writing. 6. 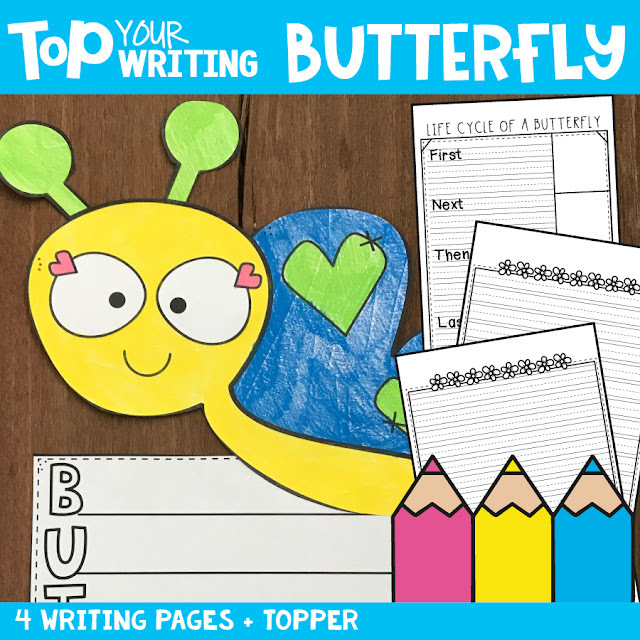 Butterfly Writing Paper and 'Topper"
You can also download this butterfly tracing worksheet for free! Click on the image below to find it on Google Drive. 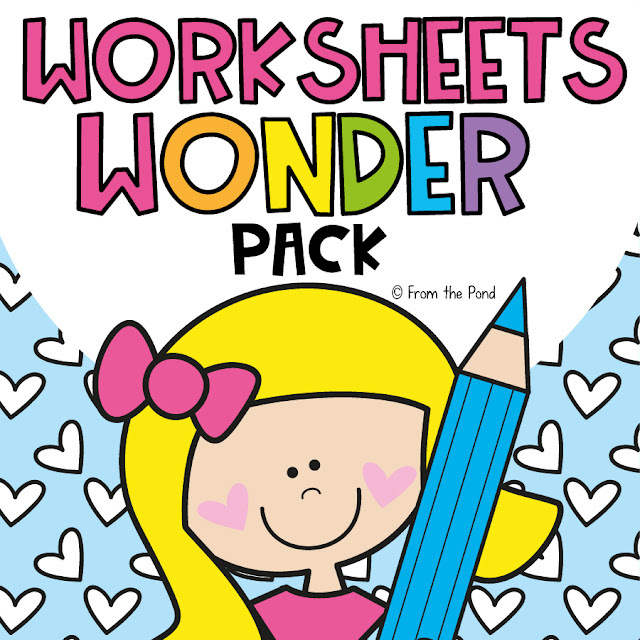 Single use worksheets like this are included in our "Worksheet Wonder Pack". It is a growing collection of random-worksheet-ideas and we add to it progressively. 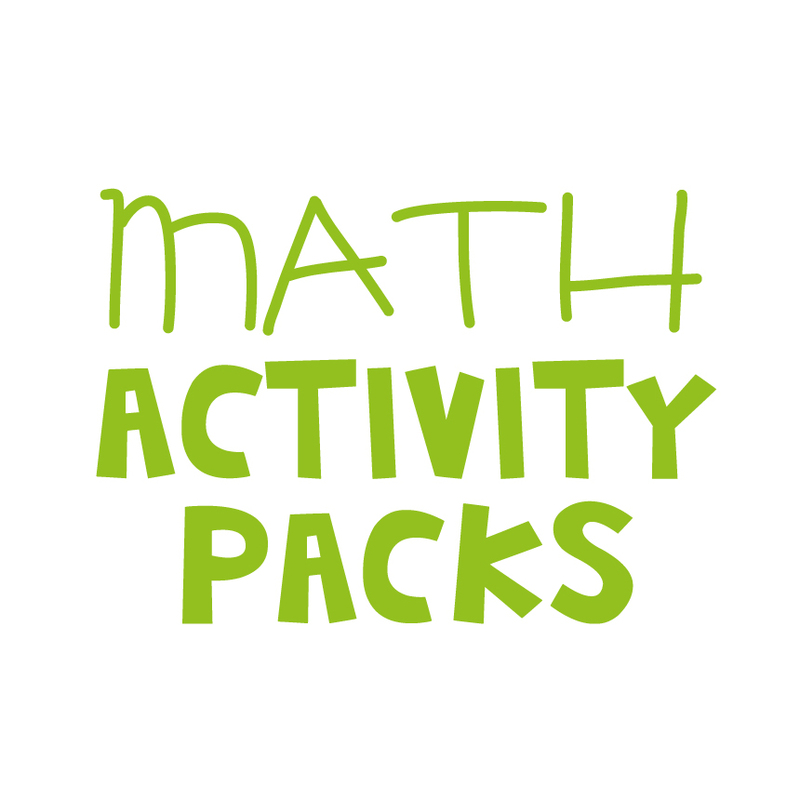 Thank you so much for stopping by to see more of our learning resources - have a great day! 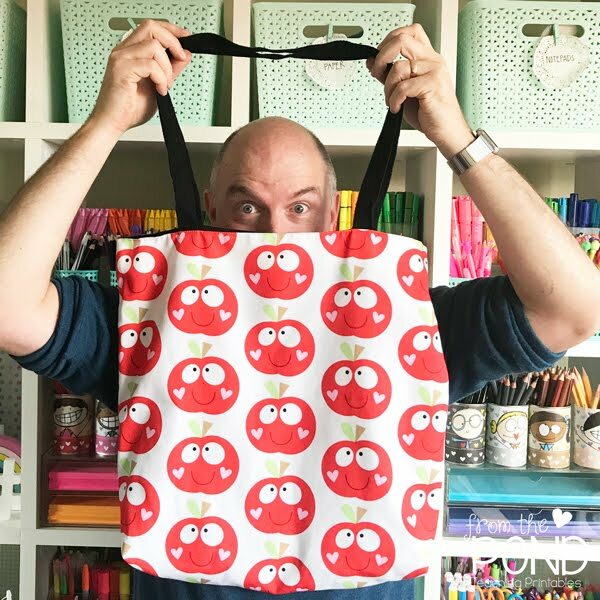 I have been writing some blog posts about creativity in the classroom over the last few months. 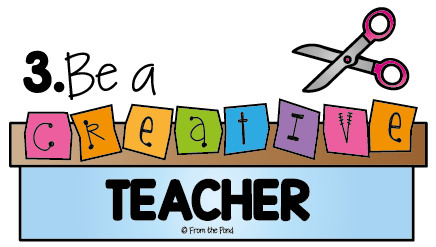 I wanted to do a post on 'being a creative teacher' but when I sat down to think about it, well, I found it a little challenging. I have been in a little 'creative slump' lately. I wanted to share a few of the strategies I am using to get myself back to normal. Do you ever hit creative stagnation? What do you do to get yourself in a creative groove again? Please share - I would love to have more strategies. Here are four simple ideas that can get you started. I need to preface this to say that I don't actually get much time at all to be bored - but it does happen. I get agitated when I have nothing to do, and as soon as I feel an inkling of 'boredom' I try to jump straight into a project or think of something new to do. Lately I have tried to relax into any moment where I feel lost, and try to work through it. I allow myself time to just sit and ponder. Try something different. I recently had morning tea in a cafe by myself - something I have never done before! Wear a colour that you normally avoid. I get in a rut with my clothing choices. This week I purchased and wore a yellow top - a colour I normally avoid. To my surprise it did work. I felt, just a little, like a new person with a new outlook! If you are really fixed in your daily choices - start with something small like some jewellery. Do you have an area of the house that is just yours? 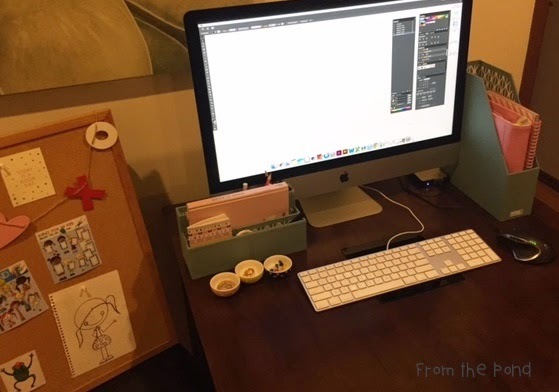 I don't have too much room at the moment, but I have created a small work space that is just for me. I recently added a visual 'inspiration' noticeboard. For now, I have it just resting on a chair near my computer. When I have a home office I will put it on the wall. Include anything that inspires you, encourages you or just pictures of things that you like. Try not to feel too 'locked in' to what you display or follow any rules. Simply follow your heart. They are simple ideas, but they are having a very positive impact! Thanks so much for stopping by - please share some of your ideas too! 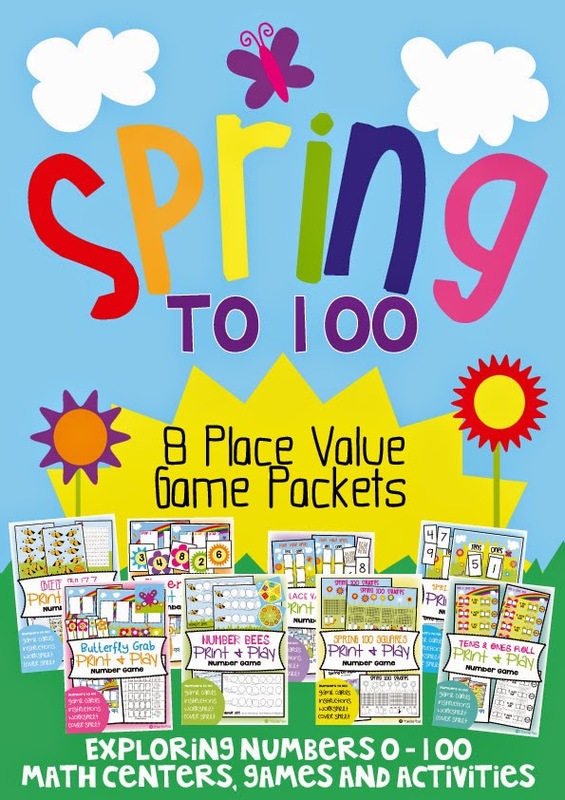 Over the last few weeks I have been updating my 'Spring to 100' games packet bundle. 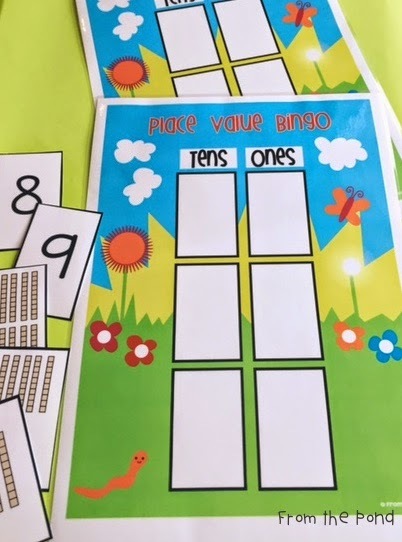 These printable activities will assist in developing a good understanding of place value with two digit numbers to 99. There are 8 games in the bundle. It was very nice to work on these again, as I originally designed them in the days leading up to the birth of my baby boy. How times flies! 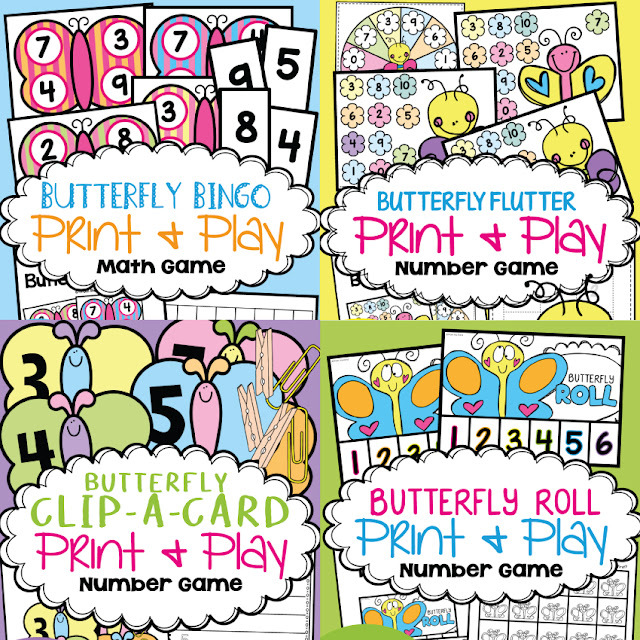 Students will order two digit numbers in 'Bee Buzz' and 'Butterfly Grab'. 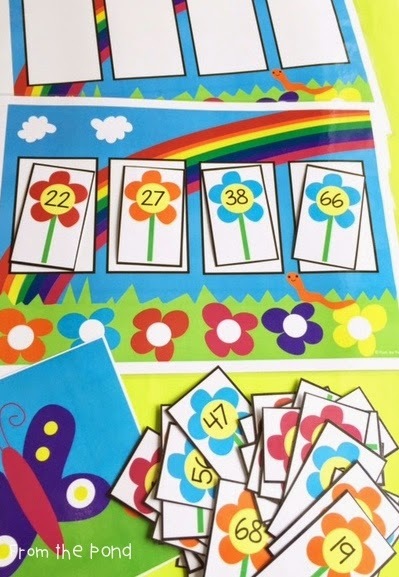 They will make two digit numbers in 'Flower Power' and count by ones, twos, fives or tens in 'Number Bees'. 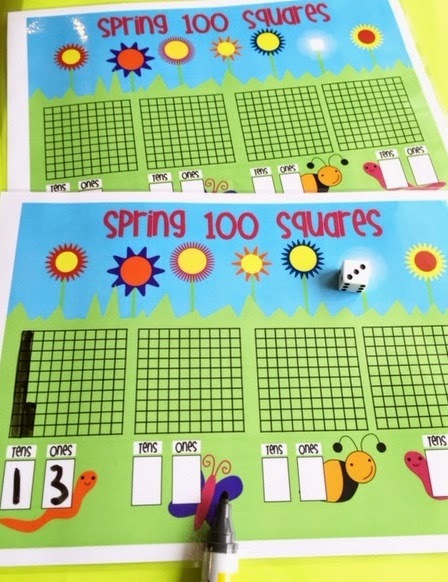 They will build two digit numbers in 'Spring 100 Squares' and 'Spring Number Order'. 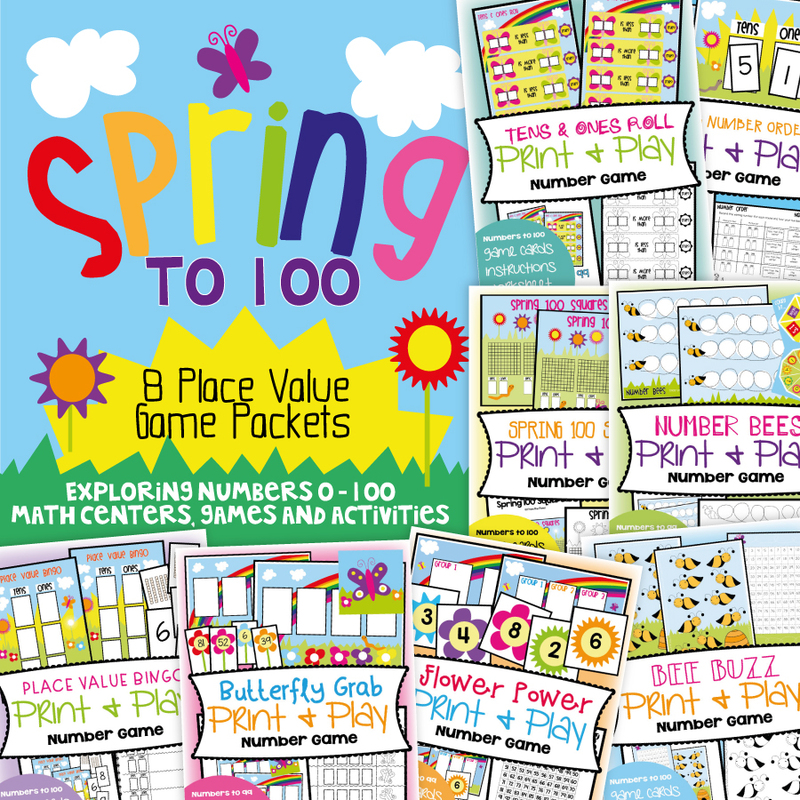 Also in the bundle are 'Place Value Bingo' and 'Tens and Ones Bingo'. 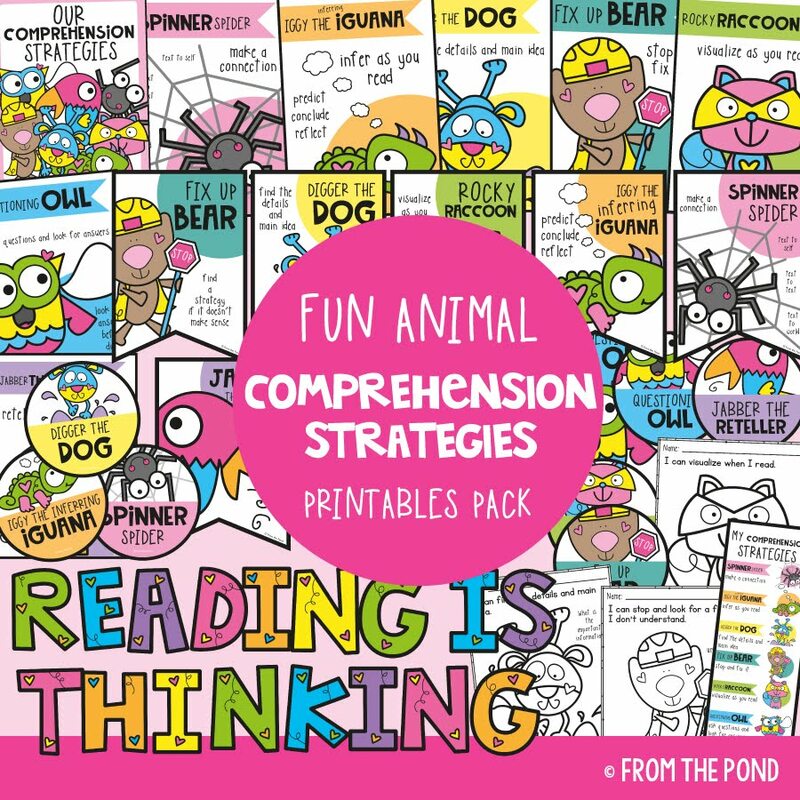 You can find the newly revised packet in my TpT store. If you have already purchased it, you will be able to download the new version from your dashboard. 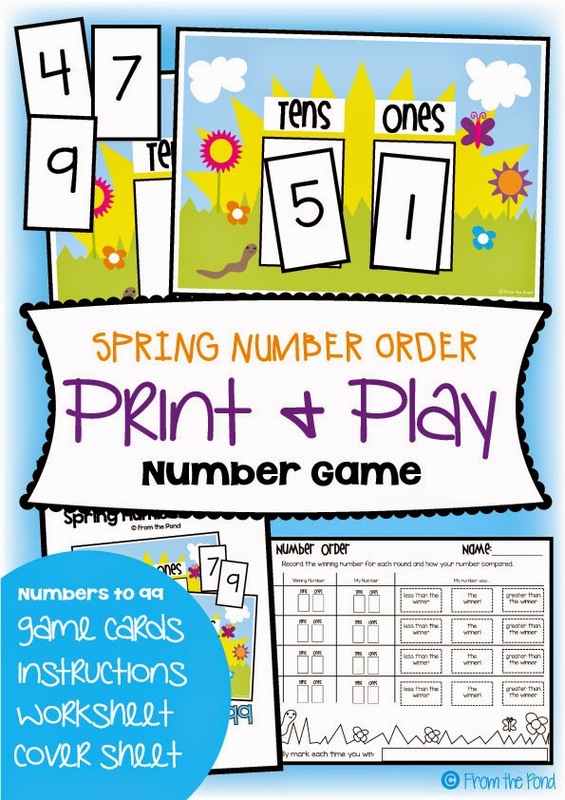 If you would like to 'try before you buy' - you can find my 'Spring Number Order' for FREE! 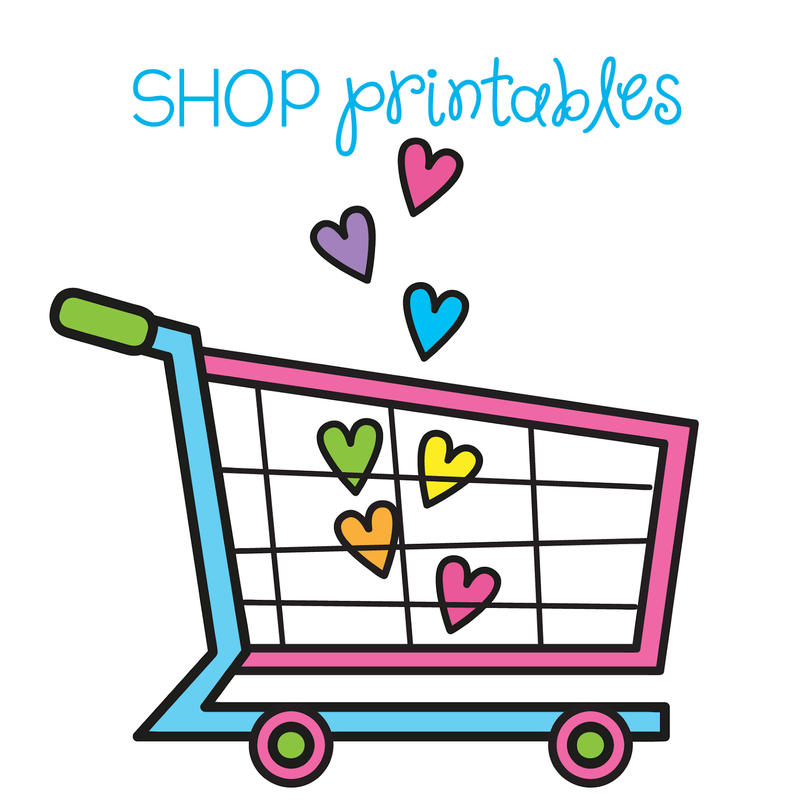 Just click on the image below to find it at TpT! Will you need more centers for spring? 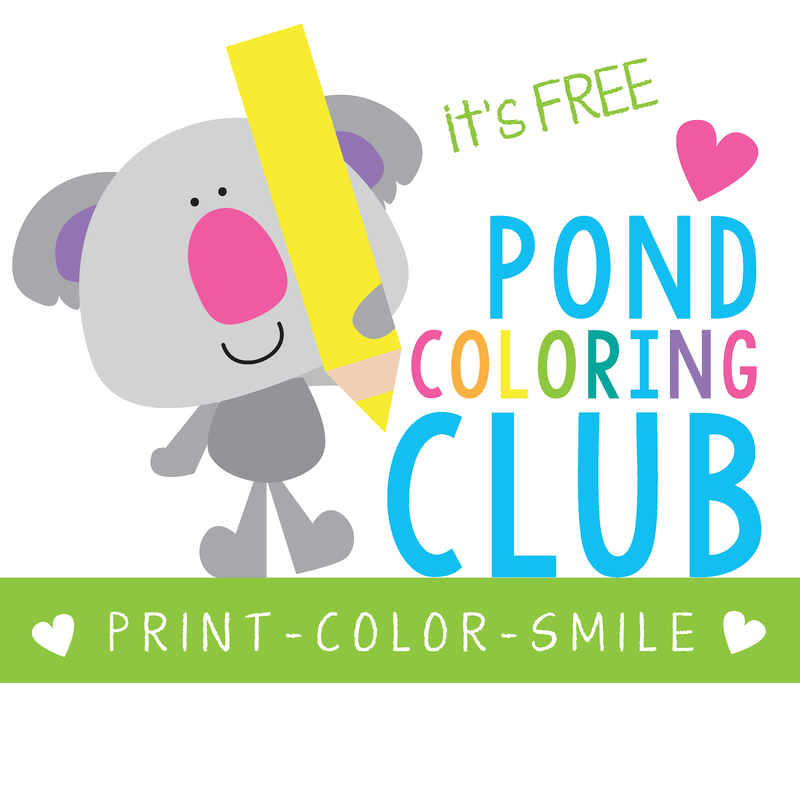 Perhaps for younger students? 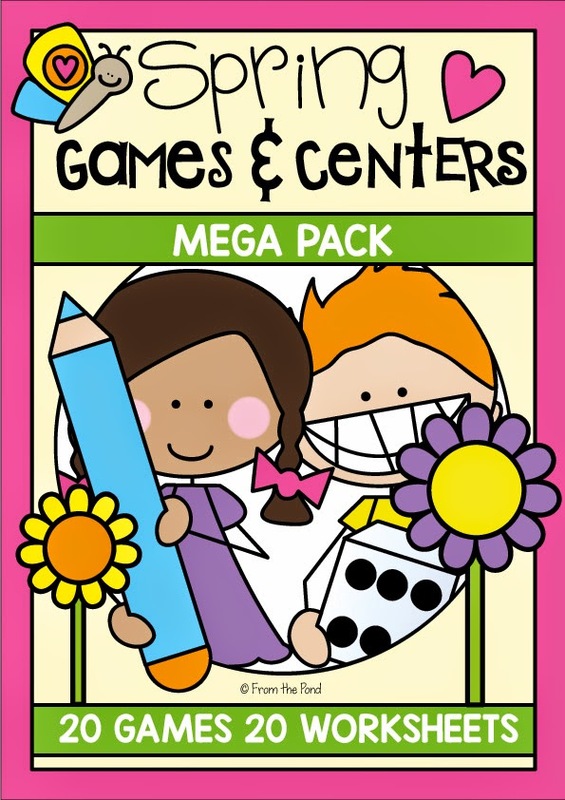 Try my 'Spring Games and Centers Mega Pack' featuring twenty fun activities. 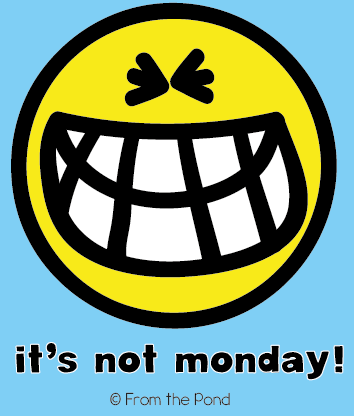 Thank you so much for stopping by my blog today, have a great one! 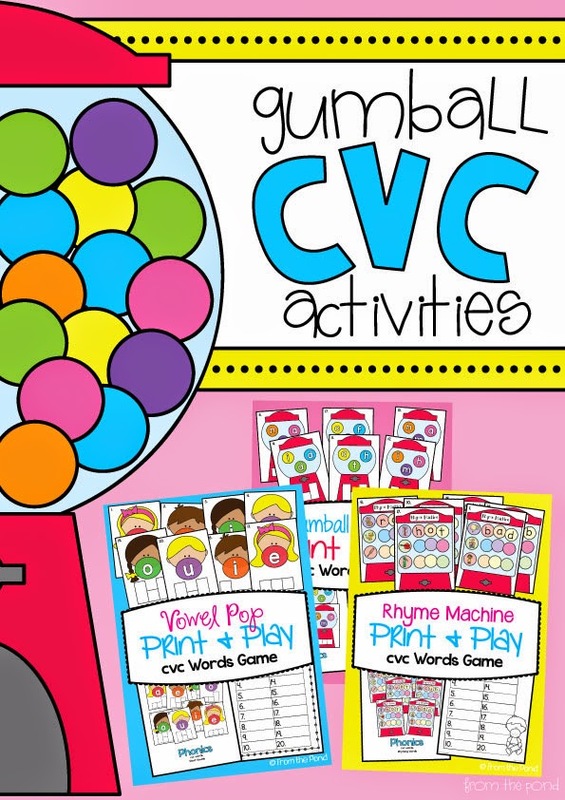 Here are some photos of the activities in my recently updated 'Gumball cvc Activities' packet. This resource was in a desperate need of a freshen up, so I have updated the graphics and provided a few additional cards for each game. 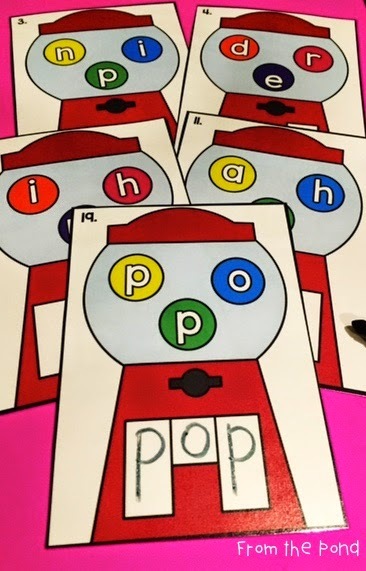 The 'Rhyme Machine' game now has picture clues to help students think of rhyming words. 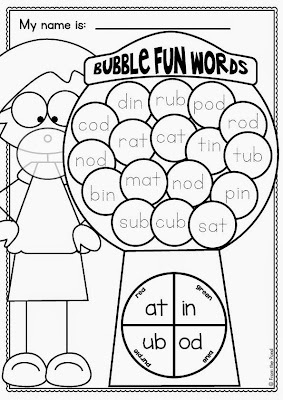 I am also finishing up a cvc word version of my Bubble Fun worksheets. 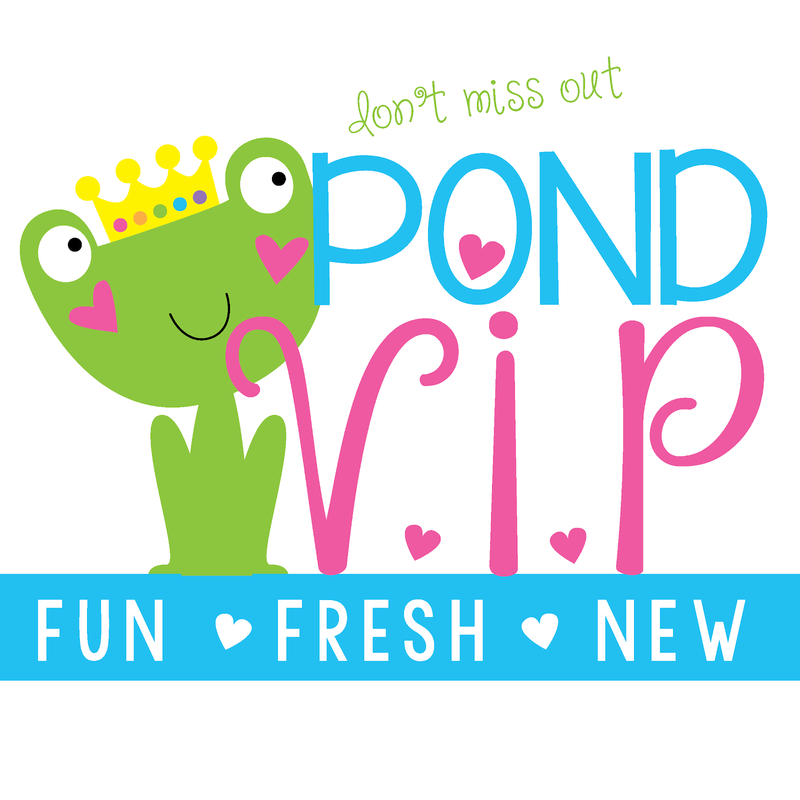 Here is a little sneak peek - you can download this sample by clicking on the image below. It will help review a selection of cvc words. 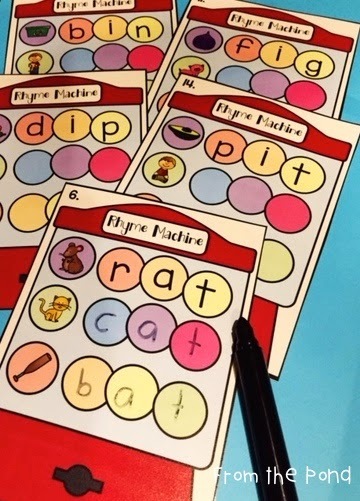 You can choose to use the spinner and turn it into a game (children can take turns spinning and tracing words), or just have your students trace the words, using the spinner as a colour scheme key. Thank you so much for stopping by today - have a great one! It is that fabulous time of the week - Five for Friday time. Every week I pinkie-promise myself that I will be better at taking photos. I am failing miserably at keeping that promise. Let us just look at it as an exercise in imagination development. For you that is. but it is Friday night. I have just consumed a Valentine's Day chocolate I had ready for hubby (oops). It has been a very busy week. And really, I care more about you than my blog posts. My little man (almost 3 years old) played the piano today. Well, when I say 'play' I mean that he found the switch that plays beautifully prepared classical music. But he thought he was playing it as he tinkered around on the keys (which normally sounds quite ordinary sweet). I will never, ever, not-in-a-million-years forget the look on his face. He truly thought he had become a maestro. I believe a picture tells a thousand words. I'm a little excited. Teachers think they are so clever most of the time. Especially the 'really important' ones. This week, I was reminded once again that it is more often than not, the students who teach us. The students show us beautiful reality. A student I taught many years ago, told me this week that the best thing he remembered from Kindergarten was having two great teachers, instead of just one. I have taught in a part time capacity (varying from 1 to 4 days a week) for the last seven years. Although I am home with my family for part of the week, I have spent more hours living and breathing 'school', 'teaching', and 'learning' than at any other time in my life. But, at school a whole host of things had made me start to believe that I was only 'part' of a teacher. I promise I will take more photos next week. 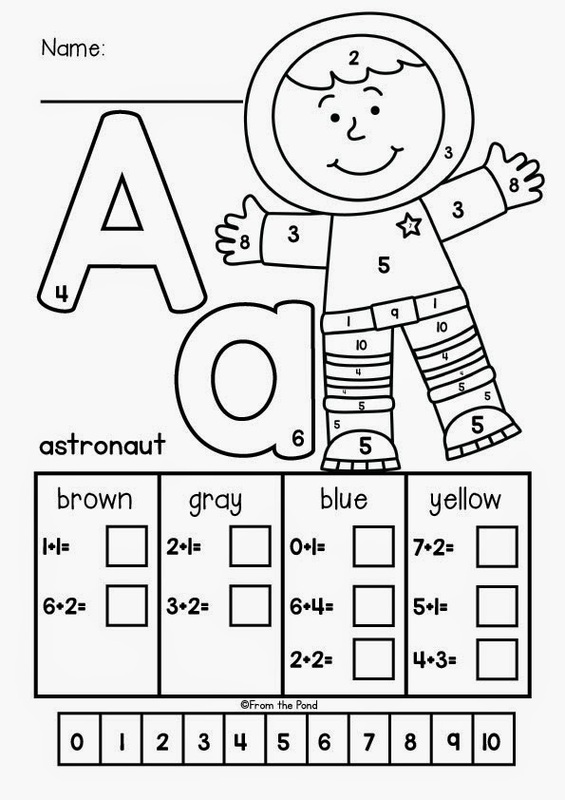 A new alphabet printable worksheet packet! Hooray! 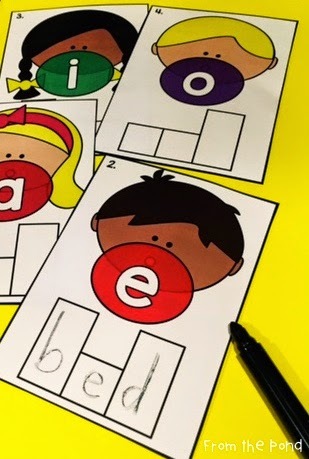 This one combines the alphabet WITH addition. Told you. Teachers ARE clever. 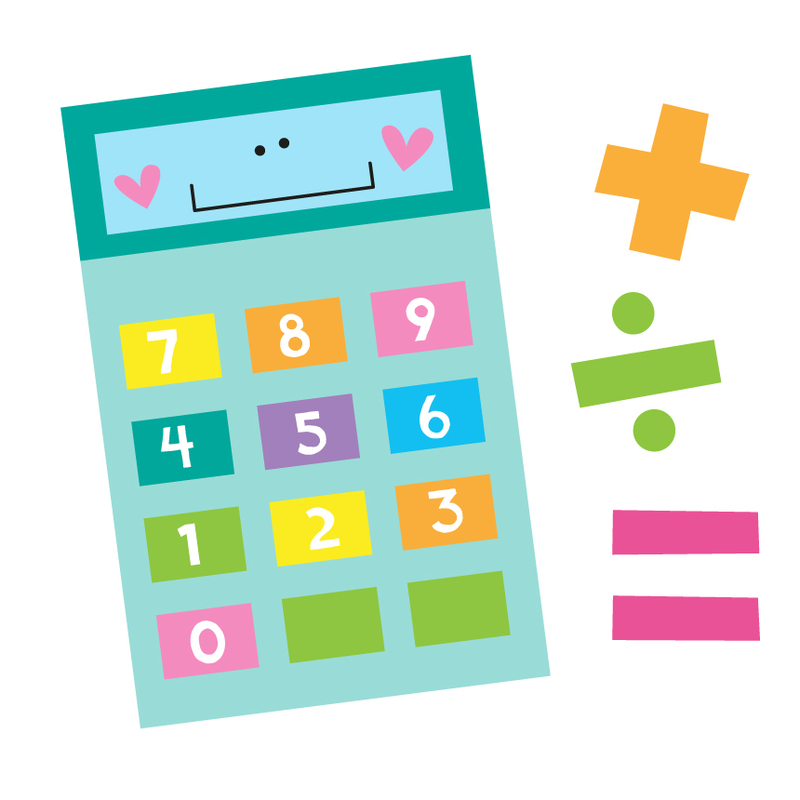 Your students can solve the addition, finish the key then colour the picture by using the information in the key. 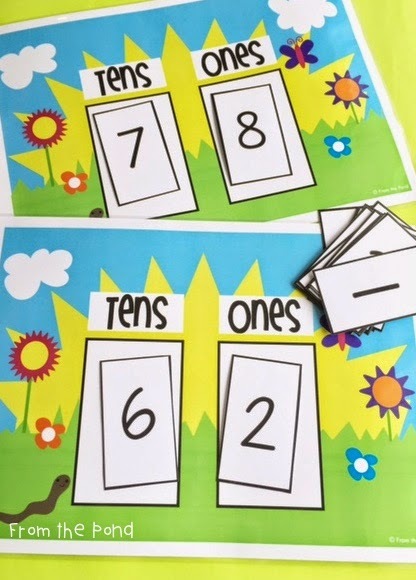 I included a number track on the bottom of each page to help with counting. I would love you to try a sample! Thank you so much for stopping by my blog today. 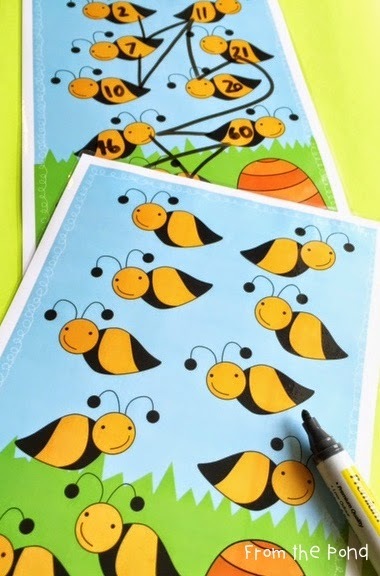 Head over to Doodle Bugs to delve into more delicious randomness! One of the first things I do when I have my own classroom, is set up the routine of a 'small group rotation'. It is invaluable to get you students into this basic structured routine. Not only does it allow you to 'whip up a rotation' in a matter of minutes (if you need to) but it provides a host of benefits to your students. With structure and routine comes a sense of belonging, familiarity, security and ownership in their learning. The comfort that a structure provides your students and the predictability of 'what will happen' today will ease student anxiety and allow them to feel confident and secure in their learning. Once you have this routine set up, and your students have become familiar with it, the only new addition each week is new activities. That saves you a whole lot of time and a whole lot of 'verbal instruction' clogging up your daily timetable. The thing I like about established routines, such as this one, in my classrooms, is that I can peel away the clutter and get right into learning as quick as possible. Basically for this small group rotation routine, you set up a visual display of your activities. House your activity equipment tubs nearby. Label them to match. Create a 'visual' for each of your activities. These will move around the rotation board from group to group. I attach mine with a paperclip, however you could use velcro or blue-tac. So, the group signs are fixed, the activities move around to show what students are doing today. Notice how I have placed an arrow between each activity, this is to assist in students learning the flow of activities. After a while, they will understand the flow and be able to work out what activity they will do during the next rotation (usually the next day) - this will build confidence and encouragement in your students. 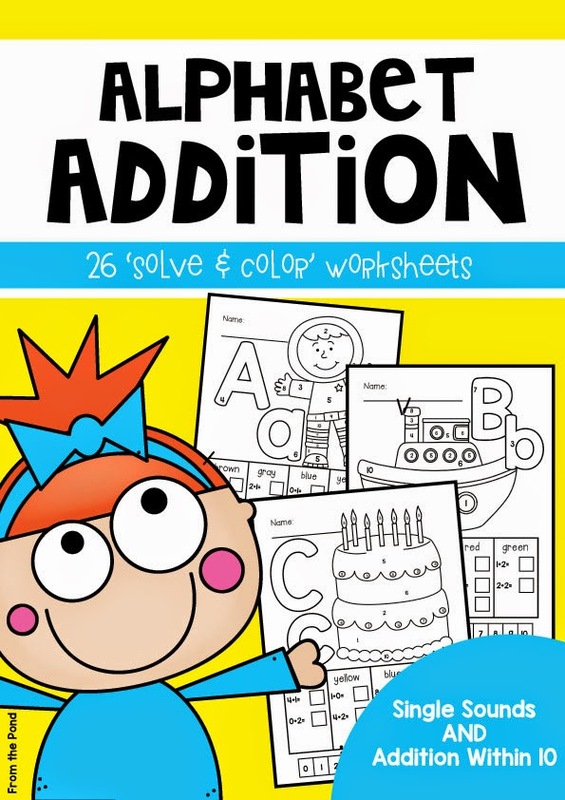 I always hear students say "I cant wait to come to school tomorrow, I am doing the puzzles". When I have worked in a job share situation, we had the procedure that the pictures were not rotated until just before activity time, on the day of the activity. It worked well, as we always knew as teachers, where we were up to, and the students got to WATCH us move the pictures around the circle of groups. They could see the flow and understand that they would get a turn of all the activities. Later in the year, when I begin to differentiate activities for group needs, I just switch out activity pictures for the day. In the group tubs, I keep every item the students will need. Even an additional set of pencils, if needed. Having every item available will minimise student disruption, especially from students that only need one small trigger (like leaving the group to get a pencil) to be distracted. It means I can squeeze more in my timetable as well. If you normally allow 30 minutes for groups (because it takes such a long time for students to settle and become engaged) shaving off unnecessary clutter from your procedures, may mean you can make your groups just as academically successful, but only take 20 minutes. I take all equipment out of pouches, baggies and packets - again saving time and the normal squabble between students as they decide who is going to open packets etc. You can easily take your activity visuals down through the day, and put new ones up to create a new rotation. 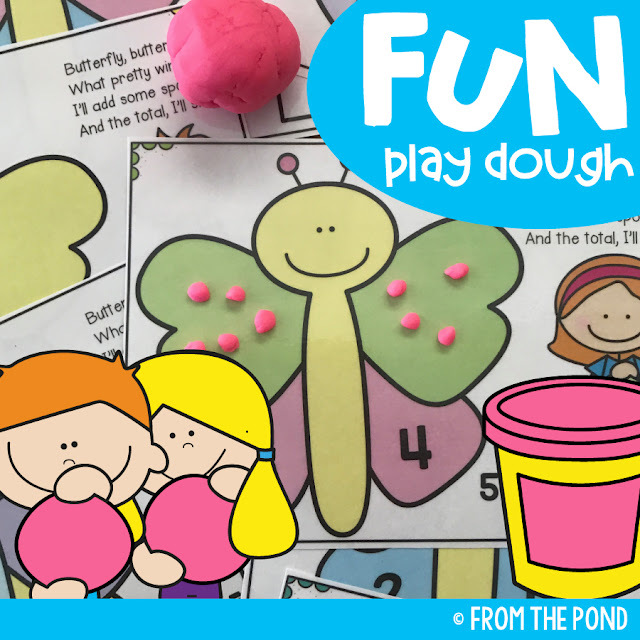 I like to provide 'play' or social type activities as a rotation for Kindergarten or for social programs, where students need to learn about sharing and working with others. 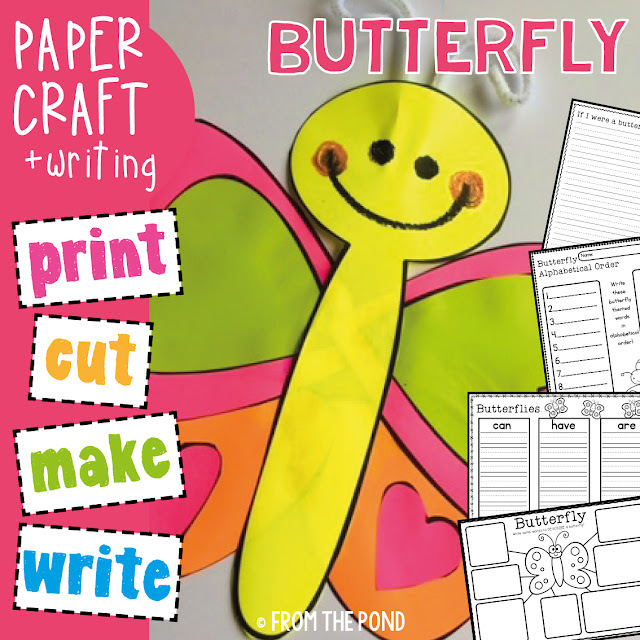 You can even create a 'craft' rotation to help students learn creative skills and have fine motor practice. Here you can see I have switched out my reading activities for games and crafts. 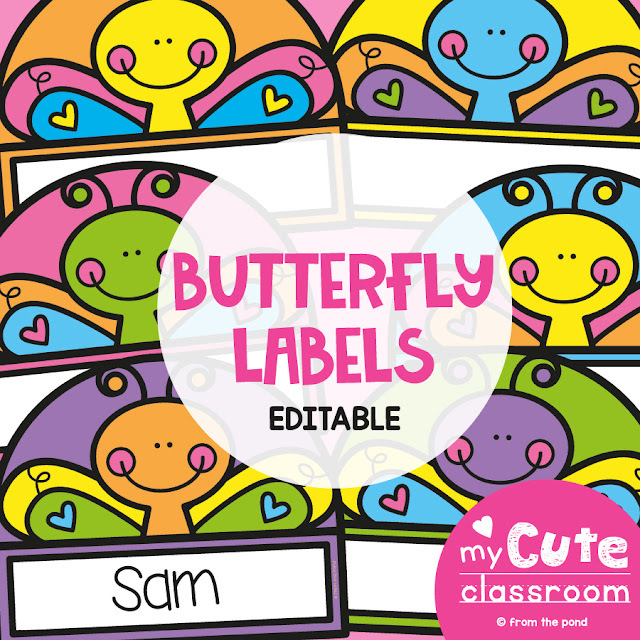 Develop a display of group names somewhere in your classroom. 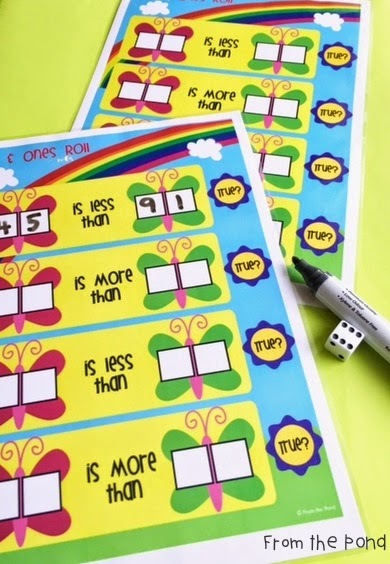 If you laminate them, you can just use a dry erase marker to write the names in. I like to change my students every 10 weeks, so they get used to working with other peers. 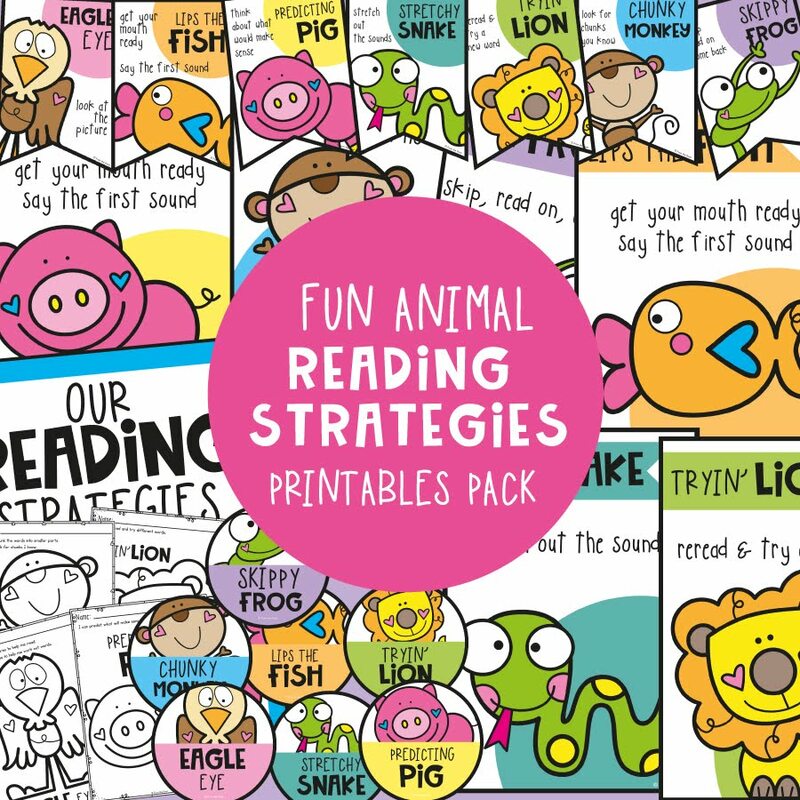 You may also like to have special groupings for certain activities (like reading) that are levelled for differentiation purposes. 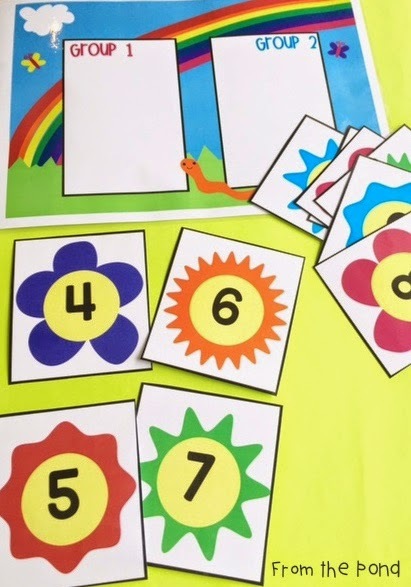 Here are some ideas for creating simple 'visuals' for your group boards. Students will understand instantly when they see this picture, what they are doing. 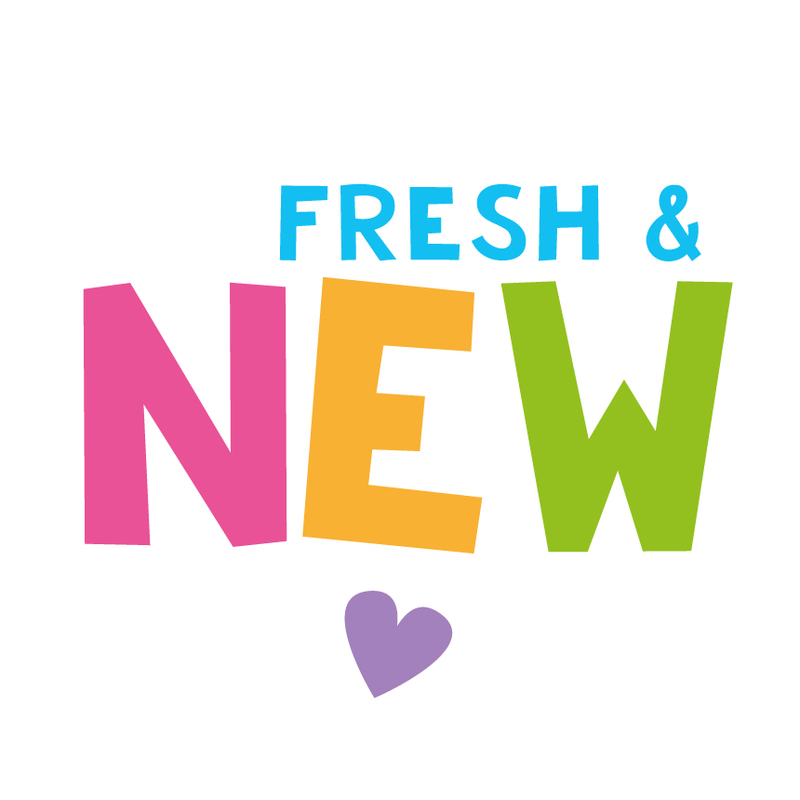 On the first day of 'new activities' - explain each activity, demonstrate and show the students how you would like them to complete each activity. For the first few rotation days, ask a few students at the conclusion of group time, to share what they accomplished during their activity. This will provide an opportunity for students to lean to talk to the group and also give you an opportunity to reinforce and revise the expectations you established on the first day. Attach a game card from the activity - this group is doing 'Alphabet Bingo' today. Keep pictures from the boxes and instructions of commercially produced activities. This group is painting with dot markers. Fold up a worksheet that is associated with an activity. This group is doing an Alphabet Punch Sheet. 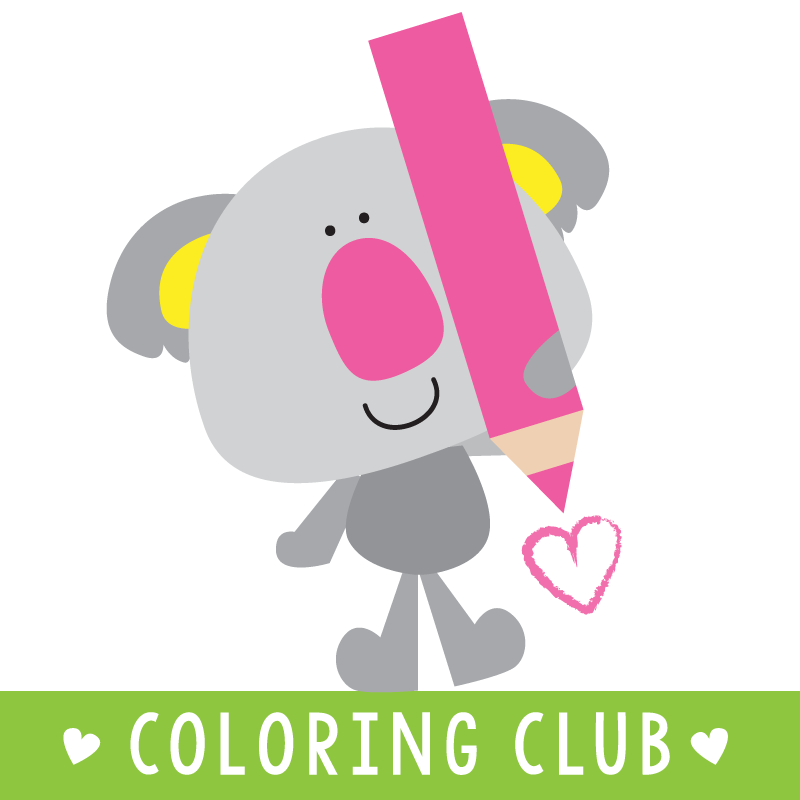 Attach a sample from the art or craft activity the group is doing. This group is making paper chains today. You can quickly make your own visuals by writing a word and doing a quick sketch on a piece of paper. Kids are not fussy and this takes just a second to prepare. Take a photo of activities - even incorporating how you would like your students to set up the equipment as a reminder. This group is doing 'Tap Tap' today. Keep all of these visuals in a box - an alphabetical tabbed recipe box or index box makes a great solution. As you develop more activities, add them to your box. Then, when you need to 'whip up' a rotation, you have everything you need ready to go! 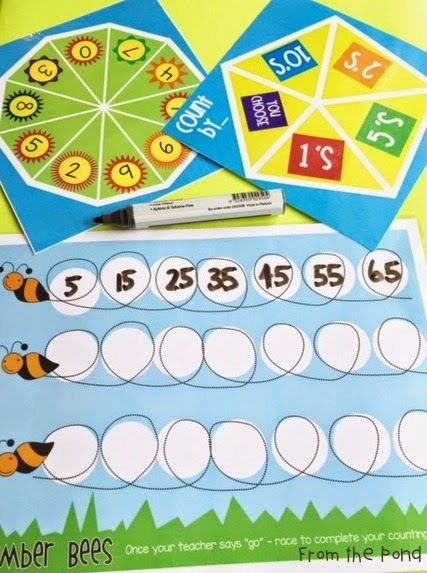 This rotation set up is easy t o make yourself, but if you would like to print the posters and labels I have used, you can find them in my TpT store, by clicking on they image below. It includes an editable option, so you can change your group names and fonts. It provides for up to 8 groups. I have a few other techniques to share with you, for small group rotations and will blog about them in the coming weeks. 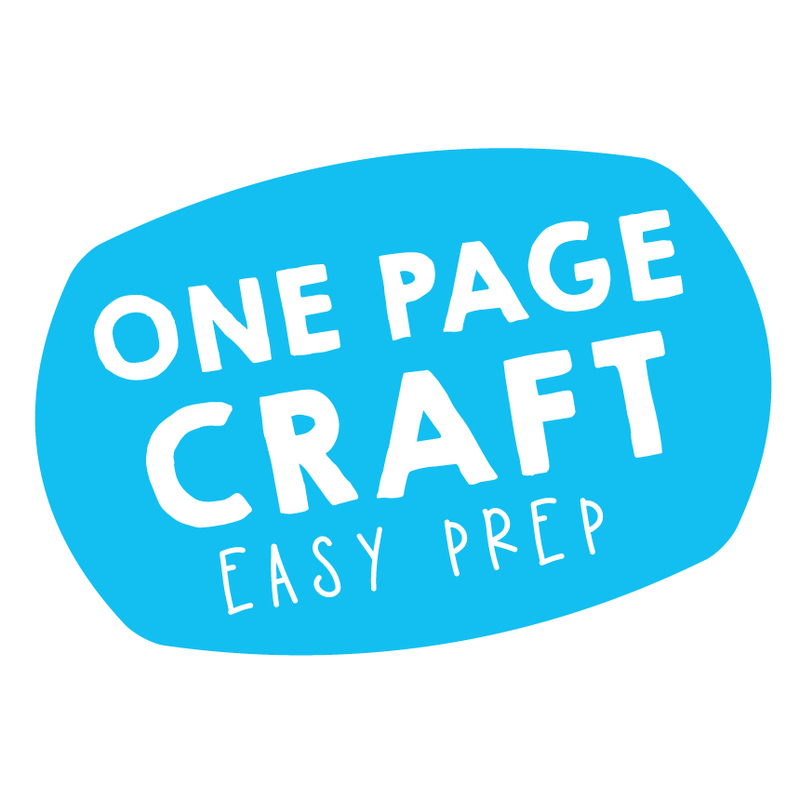 Please let me know your tips and tricks for small groups too! I will be back very soon to share my lesson plans for the reading groups shown in the photos above!